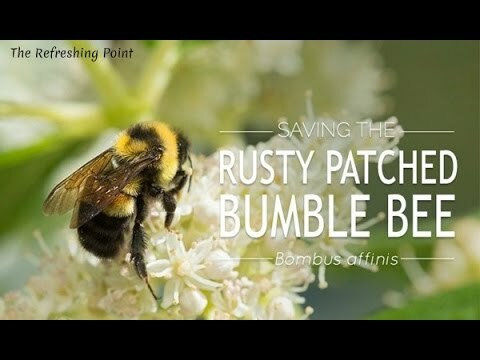 I shared Rusty-Patched Bumblebee finally placed on the Endangered Species List at the Join the Coffee Party Movement Facebook page at 11 P.M. EDT on March 31, 2017, which meant the page views counted for April. The post only had 58 page views according to the default counter before sharing. It earned more than 1000 in the first two hours after being shared. In the first 24 hours, it gained 3,271 page views from being shared on Facebook. It helped attract 4,380 page views to the blog during the day it was shared. It passed CNN and MSNBC interview Libertarian candidates William Weld and Gary Johnson about 8:00 P.M. E.D.T. on April 1st to join the all-time top ten at 10th place. Just after 11:00 P.M., it passed Happy Sweetest Day 2016! with 3330 page views for ninth place on the all-time list. By 5:00 A.M. E.D.T. on April 2nd, it had passed Tyrion Lannister ties Sanders and beats Clinton and Trump with 3426 page views for eighth. It was knocked out of the all-time top ten by 'The Handmaid's Tale' sweeps last night of Emmys to win five awards at 10 P.M. EDT on October 2, 2017. Sic transit gloria mundi. 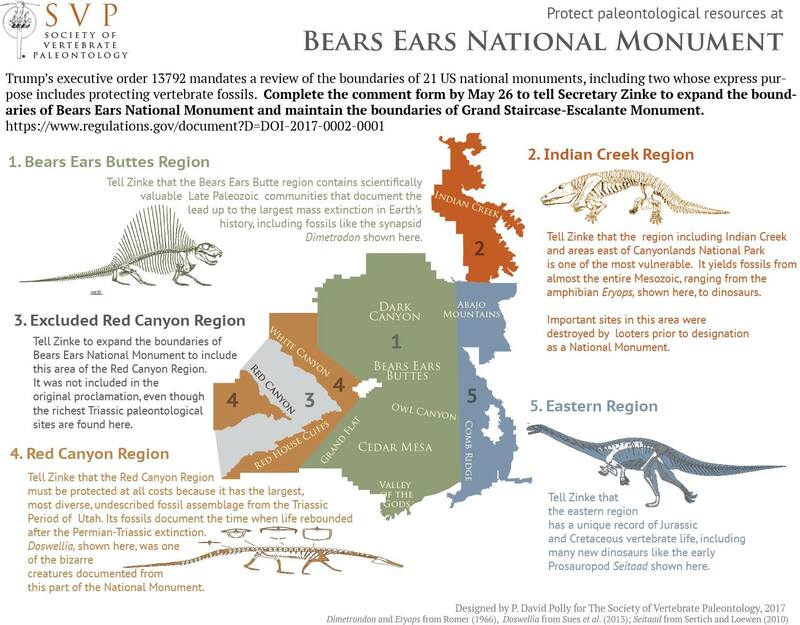 The 19th most read entry during the seventh year of this blog and the 17th most popular actually posted during it was Trump declares the downsizing of two national monuments in Utah from December 5, 2017 with 3543 raw page views. This entry earned ~1500 page views in the first two hours and ~2850 in the first 24 hours after being shared at the Join the Coffee Party Movement Facebook page. It ended December 2017 as the third most read entry of the month and the most popular actually posted during December with 3494 default page views. That's it for top environmental posts for the seventh year of this blog. I plan on posting the next installment, which will be on the most read News and Documentary Emmy Awards entries, tomorrow. Stay tuned for a Flashback Friday retrospective! Previous retrospectives about environmental threats other than climate.